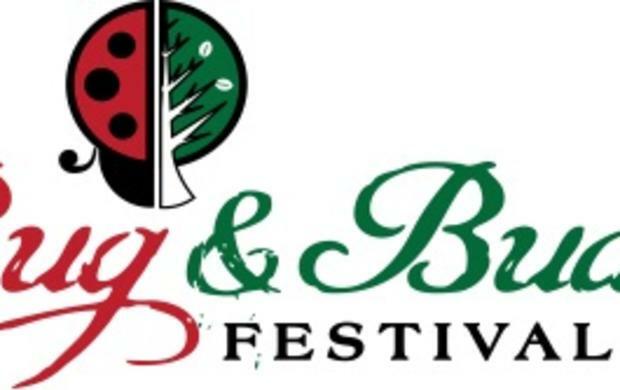 The Bug & Bud Festival is a celebration of two of Milford’s most cherished symbols, the ladybug and nature. The significance of the ladybug in Delaware is tied to Milford when a local second grade class petitioned the Delaware State Legislature in 1973 to accept the ladybug as the official State Bug. The festival also serves as a celebration of Arbor Day and Milford’s designation as a USA Tree City.